Sonam Kapoor Had The Most AMAZING Vacay With Her Besties! Sonam Kapoor was recently vacationing with her BFFs in Sri Lanka and man, it’s making us so jealous. After looking at all her pictures, all we can think about is planning a trip with our besties as soon as we can. 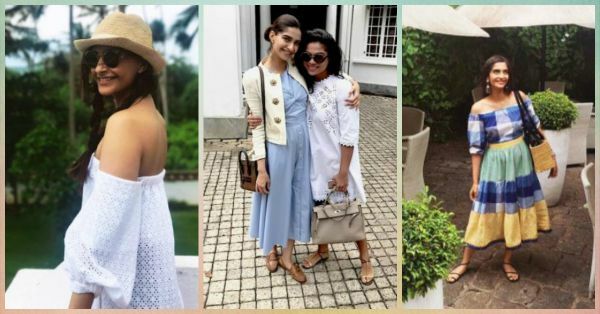 Sonam, along with her friends Samyukta, Karishma, Shehla and sister Rhea, had a ball during their holiday and here are some amazing pictures we found on their Instagram accounts. Check ‘em all out NOW! 1. When Sonam posted this super sweet picture with her BFF on her friend’s birthday! 2. When Sonam and her besties planned a surprise for one of their friends! 3. When they all chilled at THIS awesome place! 4. When Sonam looked oh-so-pretty in this perfect summer outfit! 5. When they explored such amazing locations on their vacay! 6. When life became all about sun-soaking and chilling under a coconut tree... Even if just for a while! 7. When all of them got together for this fabulous picture! 8. When Sonam just couldn’t control her laughter! 9. When Sonam gave the picture-perfect smile! 10. 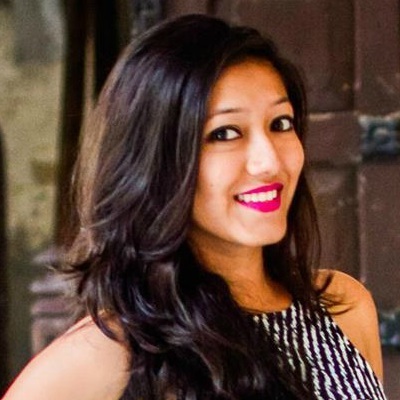 When she was all set to go back to Mumbai!